Mmmm... that sounds good. I'll have that! 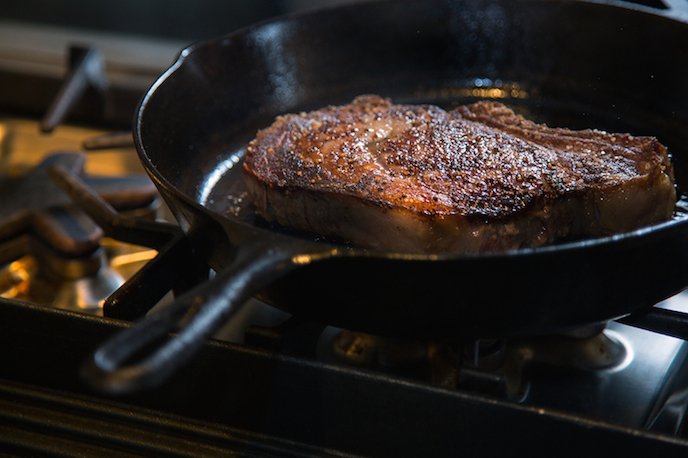 Great straight to the point tutorial on how to cook a ribeye. I'm about to make one right now medium rare (hopefully).